In 1969, the former Sandringham City Council managed the Crown land foreshore reserve at Black Rock on behalf of the Victorian Governement. It proposed to clear a large area of indigenous coastal vegetation, at the left of the centre of the photograph below, to build a paved car park for a Yachting Regatta that year intended to be opened by His Majesty, King Bhumibol of Thailand, a skilled sailor then. The issue led to the formation – at the instigation of the Beaumaris Conservation Society – of a local conservation organization, the Black Rock and Sandringham Conservation Association, which became a founding Member Organization of the newly-formed Port Phillip Conservation Council Inc. Those organizations strongly opposed this attack on a longstanding natural area that was greatly loved by many. 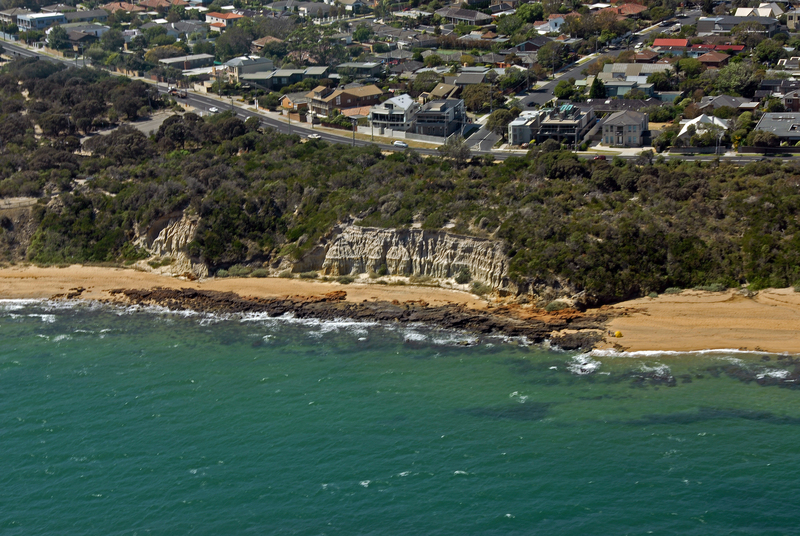 The Black Rock and nearby communities made it abundantly clear that the short-sighted attack on our foreshore was deeply resented, and the Sandringham City Council fortunately responded to concerns and abandoned the project. It eventually turned out that King Bhumibol was unable to attend the event.